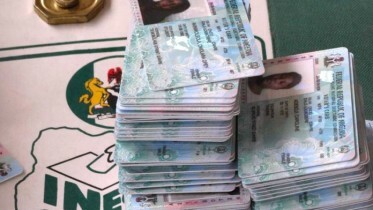 The Presidential Amnesty Programme has begun a three-day entrepreneurial fair for former Niger Delta agitators, who underwent various skills acquisition schemes. The PAP Coordinator, Prof. Charles Dokubo, said that the entrepreneurial fair was organised to pave the way for the trained ex-agitators to display their products and services. The event, which was held in Port Harcourt, saw various former militants, who had gone into fashion and design, fishery, and other vocations, displaying their wares after being empowered by the Amnesty office. Speaking at the event, which began on Wednesday, Dokubo explained that with the empowerment of the Niger Delta youths and engaging them in Small and Medium-scale Enterprises, the training had changed the entitlement mentality of Niger Delta youths to that of hard work and creativity. 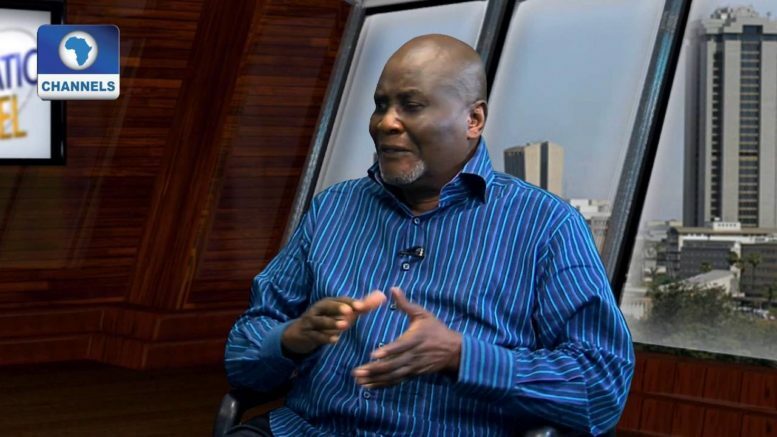 Dokubo also expressed satisfaction that most Niger Delta youths, who were in the habit of agitating, had become successful entrepreneurs after being empowered. He explained that the fair would help to improve the business of the trainees by providing links for business expansion. Over 50 youths from the oil rich region showcased their products during the first day of the three-day event organised in conjunction with Port Harcourt Chamber of Commerce, Industry, Mines and Agriculture and the Rivers State Ministry of Commerce and Industry. “With my arrival at the Presidential Amnesty Programme, I felt it is vital to improve on the empowerment project of the office by initiating the need to showcase the young entrepreneurs of the Presidential Amnesty Programme through this fair. “The expectation of this entrepreneurial fair is to showcase goods and services achieved in the private sector through the Small and Medium Scaled Enterprises of the PAP delegates,” he said. In his remarks, the Rivers State Governor, Nyesom Wike, restated that the peaceful nature of the state had continued to attract events to the state. Represented by his Special Adviser on Amnesty Programme, Mr Ken Chinda, the governor said, “Last week, we hosted NAFEST, the University Games are currently here and the Amnesty Entrepreneurial Fair is here. These are indications that Rivers State is peaceful. Earlier, one of the beneficiaries of the Amnesty Programme, Mr Lawrence Enoch, expressed gratitude to the Amnesty Office for training and empowering him in his fashion and design business. Enoch, who hails from Bonny Local Government Area, pointed out that he had since 2016, when he started the business, employed over 10 workers and opened two branches. Another beneficiary, Mr Gabriel Amadi, from Ikwerre Local Government Area of Rivers State, called on his colleagues to make good use of the opportunity given to them by the Presidential Amnesty Programme. “Don’t sell your start-up packs and if you are doing your job well, you will earn more than N65,000 every month,” Amadi said. Be the first to comment on "Amnesty Office Organises Entrepreneurial Fair for Trained Ex-militants"